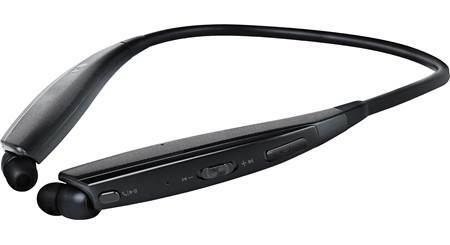 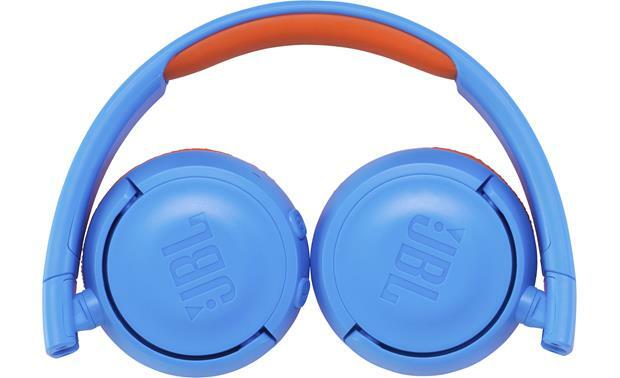 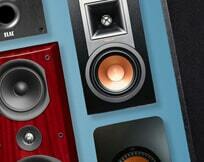 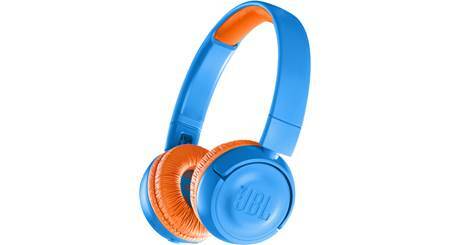 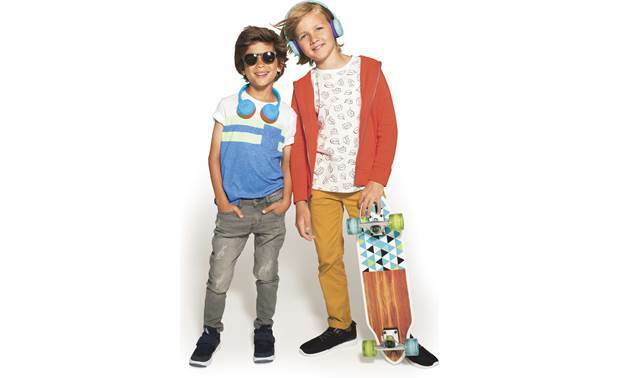 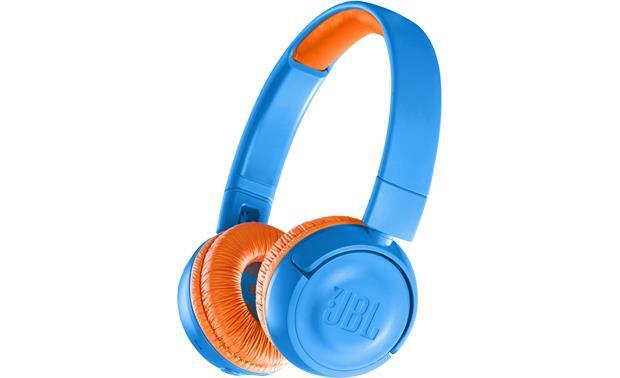 Drivers: The headphones are equipped with 32mm dynamic drivers to bring the JBL sound to young audiences. 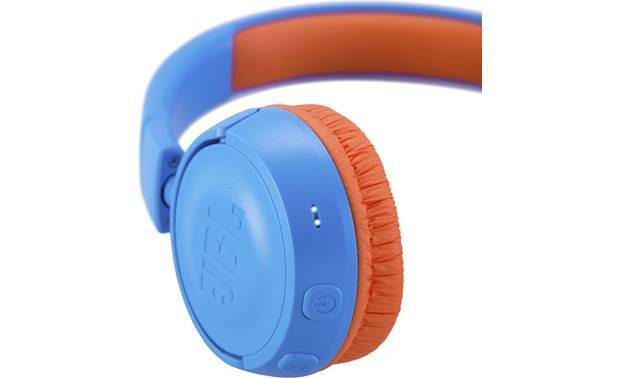 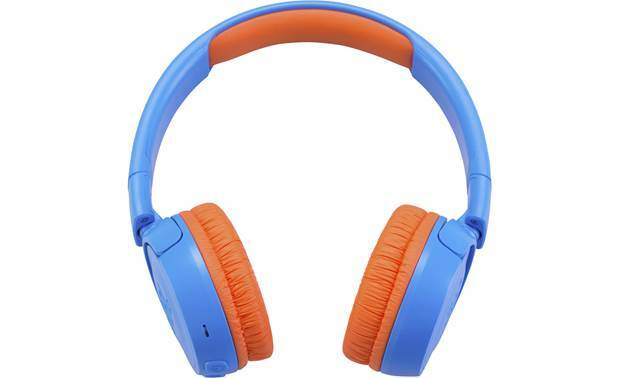 The drivers are housed in bright blue ear cups and headband with orange padding. 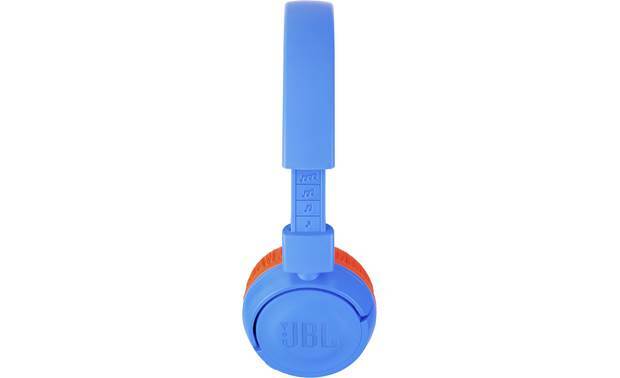 The ear cups swivel to fold flat for easy packing in a backpack.